In the country of the highest single standing mountain in the world, mountain climbers’ hearts beat faster. 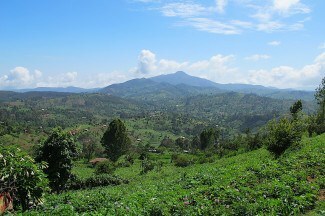 With breathtaking scenery, rugged mountains, diverse vegetation in front of unique cultural backdrops Tanzania fascinates visitors young and old alike. 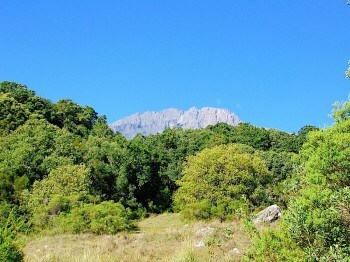 Our various trekking routes offer hiking fun for everyone, for every level of fitness and experience. 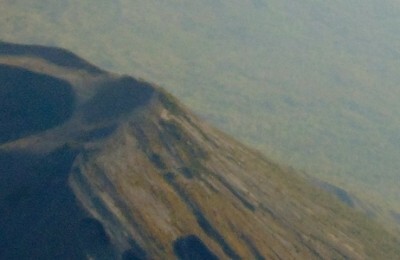 Mount Meru (4566m) is the second highest mountain of Tanzania. 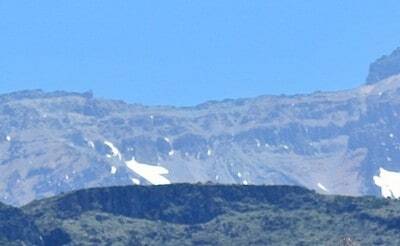 He often stands in the shadow of his big brother the mighty Kilimanjaro. But completely unfounded! 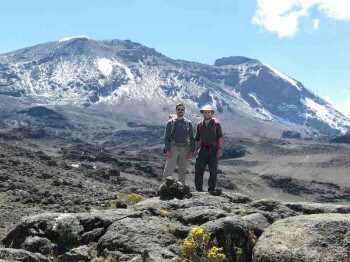 Mount Meru enchants with a scenic hike along the grasslands and tropical rainforest of Arusha National Park. 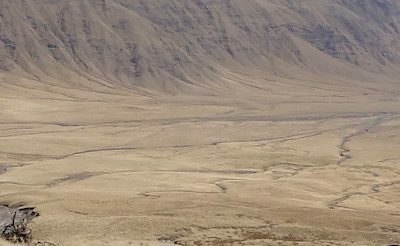 The dramatic climax of this 3 or 4 days hike is the climb along the crater rim. 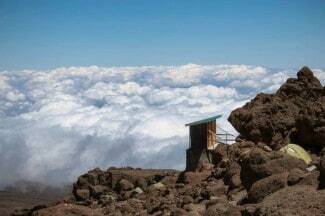 With its steep gradients and high altitude, Mount Meru is ideally suited to prepare for subsequent Kilimanjaro climb. 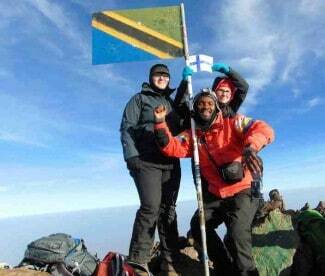 The “Switzerland of Tanzania” as some say, are half way between Moshi and the Indian Ocean. 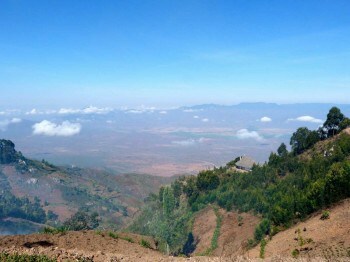 No other mountain range combines people, culture and magnificent landscape to the extend as the Usambara Mountains do. 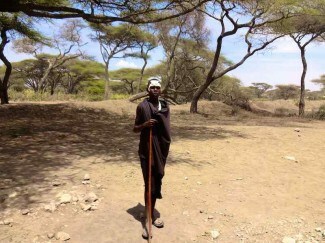 Trekkers will experience a remote and rural Tanzania off the beaten paths.